Because of McCain’s meddling the US may take in refugees that Australia banned entrance due to safety reasons. 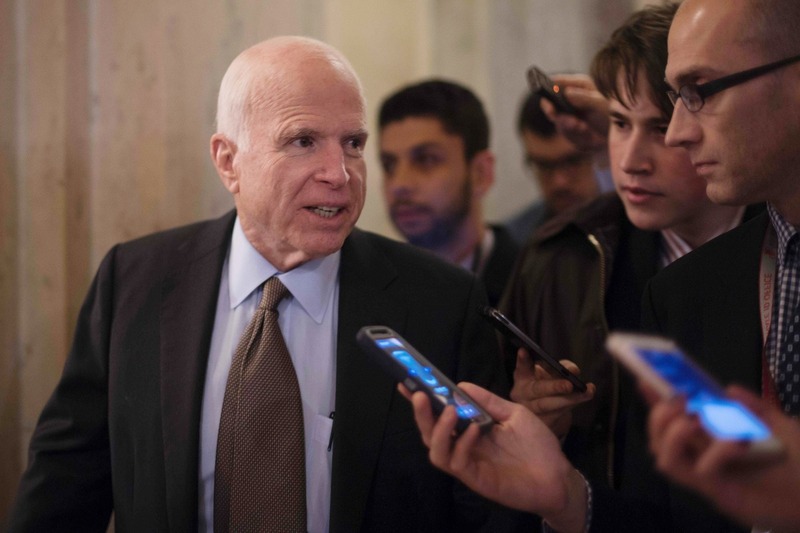 John McCain called the Australian ambassador, in order to send a message to Prime Minister Malcolm Turnbull. But, this could be a clear violation and abuse of the Logan Act. As the Act entails, law individuals are not allowed to interfere in issues that America has with other foreign countries. In direct violations of , the Logan Act which states that whichever American citizen who “without permission of the United States” voluntarily or non-voluntarily “commences or carries on correspondence” with certain foreign government or its officials in order to “influence the measures or conduct of any foreign government or of any officer” in active issues or problem-solving situations with the U.S., is facing a prison sentence of three years and/or a fine. “We are united by ties of family and friendship, mutual interests and common values, and shared sacrifice in wartime,” Senator McCain explained regarding his talk to the Australian ambassador. McCain may be the senator from Arizona but the Logan Act does apply to him. Senator McCain was first to offer “unwavering support” to Turnbull and stuck his nose where it doesn’t belong. The agreement to take in refugees that Australia wouldn’t accept was agreed to by former president Barack Obama.